We Are Killing the Fatted Calf for Mike Finley! The Prodigal Son returns, and we are killing the metaphorical fatted calf in celebration of his first reading in the Cleveland area in 30 years! 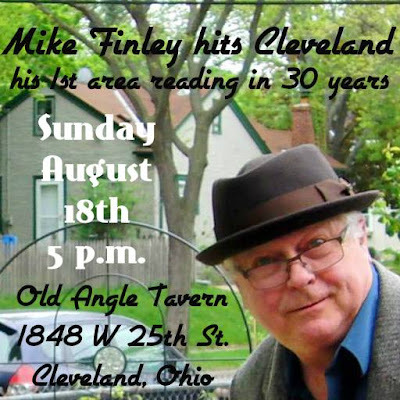 Originally from Amherst, Ohio and now living in St. Paul, Minnesota, Mike Finley, award-winning writer, poet, and videographer, will be visiting northeast Ohio...and on Sunday, August 18, 2013, will present a very special reading of his poetry right here in Cleveland! And when we say "award-winning", we ain't kiddin'. 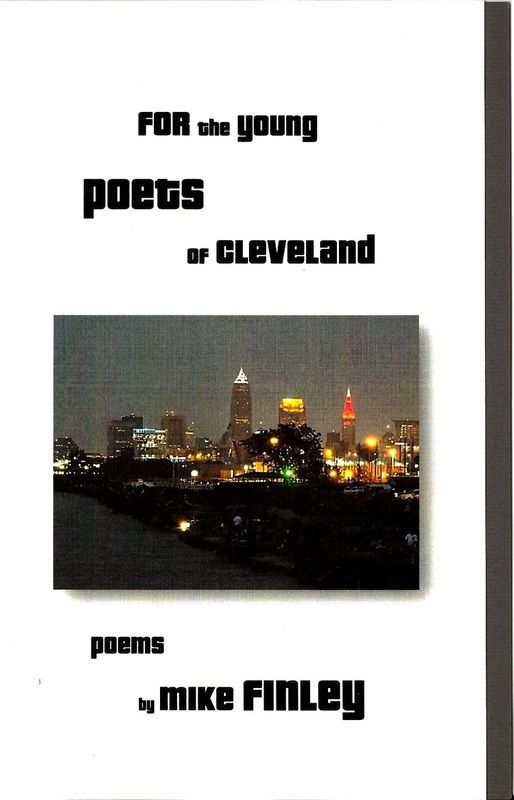 Mike Finley is one of only two Lorain County poets, and one of only three Cleveland-area poets, who's won the prestigious Pushcart Prize in poetry! 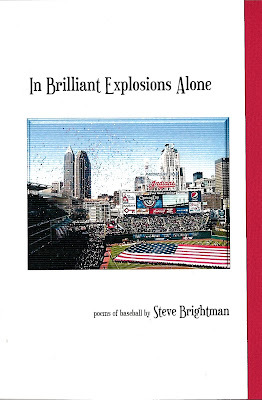 He's also written for the Rolling Stone, and in the Rock and Roll city of Cleveland, that's no small thing to note! John Burroughs of Crisis Chronicles Press will be the host for Finley's reading in the basement party room at the Old Angle Tavern in the historic West Side Market area of Cleveland. NightBallet Press editor/publisher Dianne Borsenik will be there to aid and abet. All are welcome, it's free to get in, there's a full menu available if you're hungry, and yes, there will be an open mic as well! From all accounts, Finley is an excellent and entertaining speaker, so you will not want to miss this once-in-a-lifetime event!